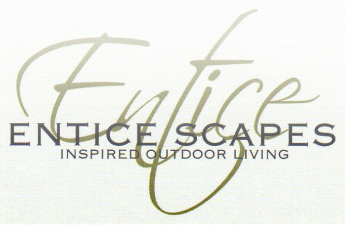 With a passion for gardens, design and the lifestyle provided by a beautiful and functional outdoor space, Troy from EnticeScapes is fast building a reputation for quality, innovation and attention to detail. Dedicated to providing clients with the highest of service this Adelaide based landscape designer is happy to turn your outdoor desires into reality. With a love for design, an eye for detail and qualifications in landscape construction Troy can not only give you a beautiful garden but one that works. With a firm knowledge in hardscaping materials Troy can help with the selection of any products required for your garden, then soften it with a simple low maintenance planting schemes.